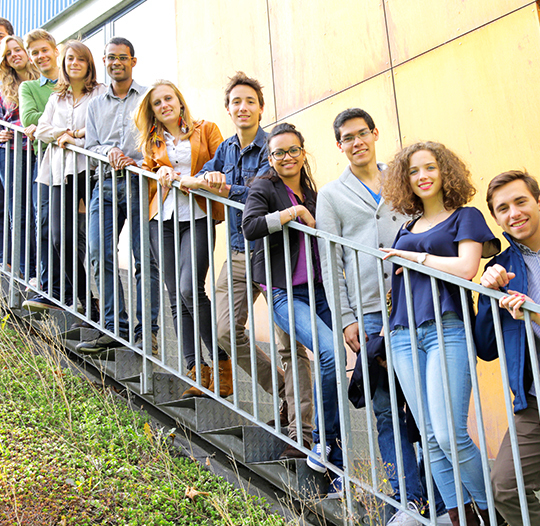 The International Summer Academy is open to college and university juniors and recent graduates from all disciplines, with a strong interest in current global issues and a good command of English. Application Deadline: May 15 2019. Complete your application in the following link https://application.ieseg.fr/ and print it. Download, complete and print the “Courses Selection Form” application. Courses are assigned on a first-come, first-served basis. Pay the first installment (50% of the fees) by bank transfer to reserve your place at the IÉSEG International Summer Academy. (Please refer to the “Courses Selection Form” for bank transfer details). Email the proof of payment. Proceed to pay the 50% fees remainder before June 15, 2019; otherwise, the application may be cancelled. Email your arrival details as soon as possible. Once we receive the application and the first installment (50% of the fees), we will confirm availability and will send the acceptance e-mail to the applicant. Email the proof of payment of the remainder of the fees one month before the beginning of the Summer Academy program, otherwise, the application may be cancelled. *Please note, that students from IÉSEG Partner Universities benefit from a 10% discount on the tuition fee (Topic-based Courses). IÉSEG School of Management has the pleasure to announce a Scholarship Program for the IÉSEG Summer Program. Personal Statement (500 words): Tell us about your academic interests and discuss any experience or extra-curricular activities that may be relevant. 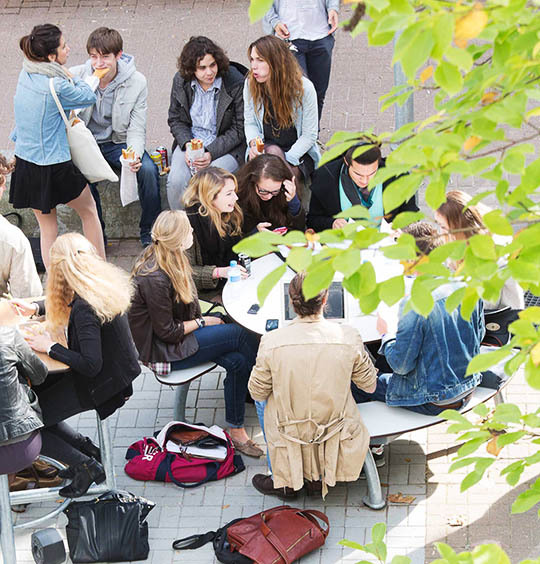 Describe the goals you hope to achieve while studying at the IÉSEG Summer Academy in Paris.